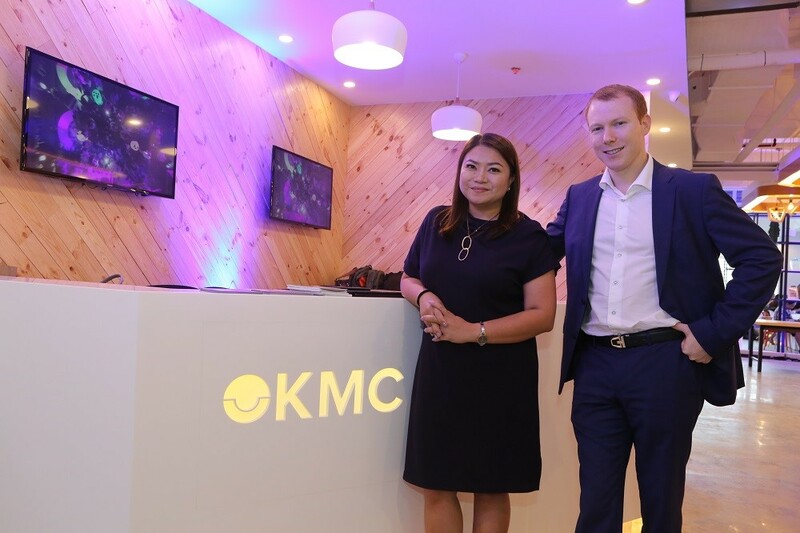 KMC, the largest serviced office and co-working space provider in the Philippines, launched their newest facilities led by its COO Ms. Tracy Ignacio and the Managing Director and Co-Founder of KMC, Michael McCullough last July 10, 2018 in Robinsons Zeta Tower in Quezon City, along with Rockwell Sheridan 1 in Mandaluyong City, and Robinsons Cyberscape Gamma in Ortigas. These additions mark the company’s next step in expanding outside of Metro Manila’s traditional central business districts, as KMC consolidates its hold on the Philippine office space market including the Visayas region soon. 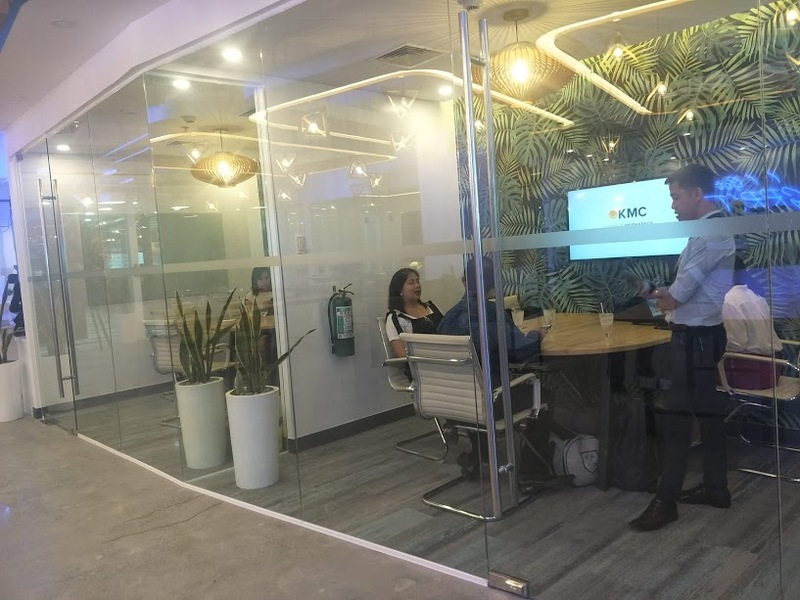 As part of their long-term strategy, KMC is further setting the pace for the flexible workspace industry in the Philippines. 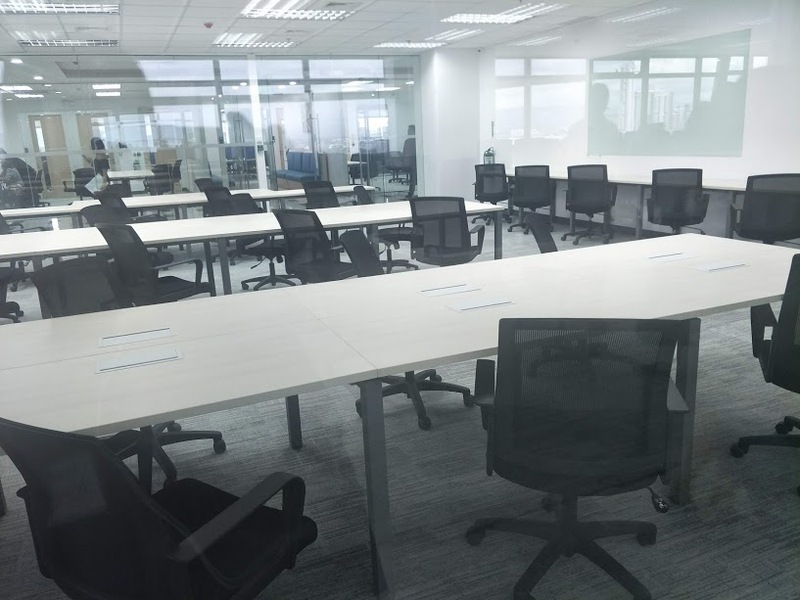 As of now, KMC has three flexible workspaces are situated in the metros’ business districts in Ortigas, Mandaluyong and Quezon City. 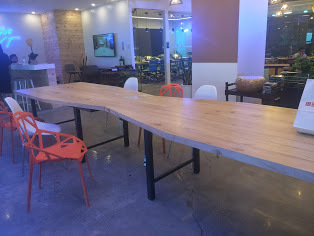 Strategically located in the Ortigas CBD, Robinsons Cyberscape Gamma is a serviced office and coworking space that is accessible in all major mode of transportations along EDSA, C5 and Ortigas Avenue. 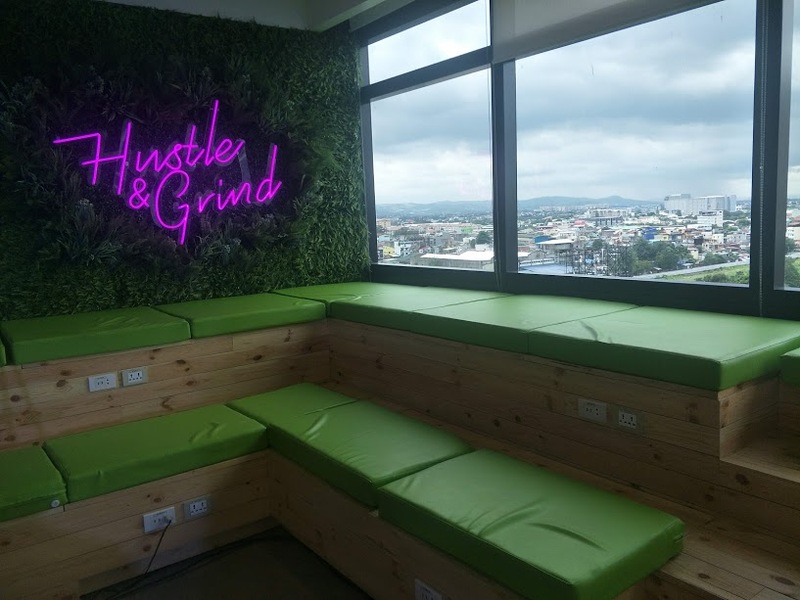 The company’s first coworking and serviced office space in Quezon City is located at the 7th floor of the Zeta Tower, a 20-storey LEED Silver Pre-Certified for Building Design and Construction: Core and Shell Development property, rising at the corner of Ortigas and E. Rodriguez Jr. Avenues. 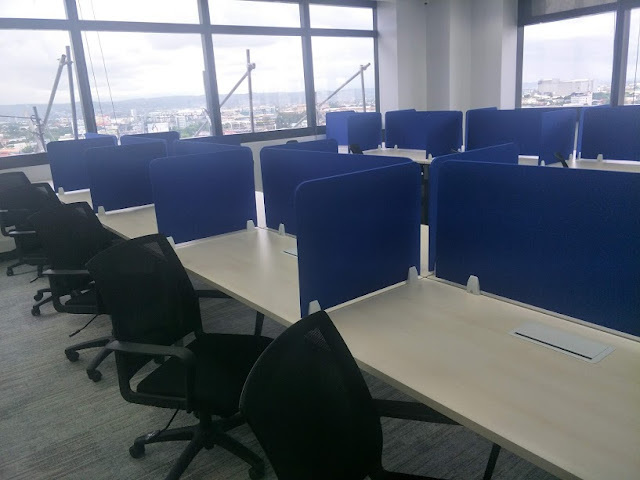 Here, KMC offers almost 500 seats allocated in different office settings. KMC offers legal, technical and administrative support covering an entire support spectrum for local and international businesses by providing manpower augmentation, equipment and technical set-up, organizational and administrative processes to register or set up a business, and more. 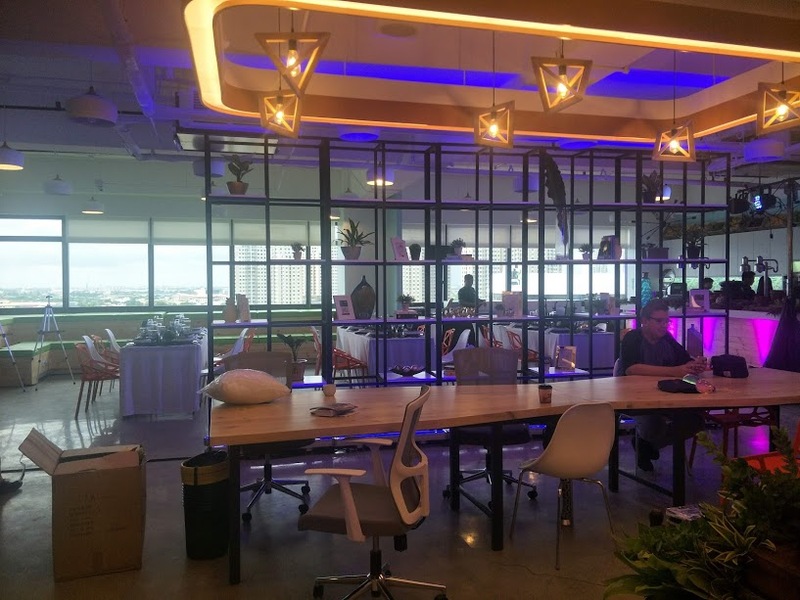 KMC is an ISO-Certified provider of flexible workspace solutions and has available spaces to 8,382 workstations, 46,107 SQM of Workspace, and 29 of managed floors over 17 buildings including one of the largest flexible workspace in the country at Robinsons Cyber Sigma. 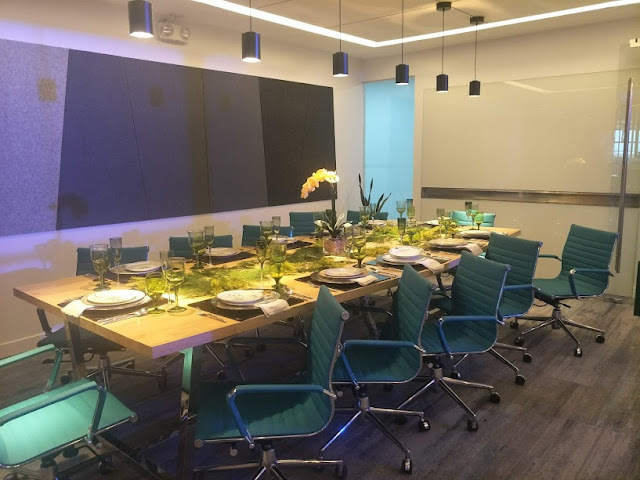 KMC has modern plug & play spaces with fast and reliable internet connection, making it easy for employees and companies to work. 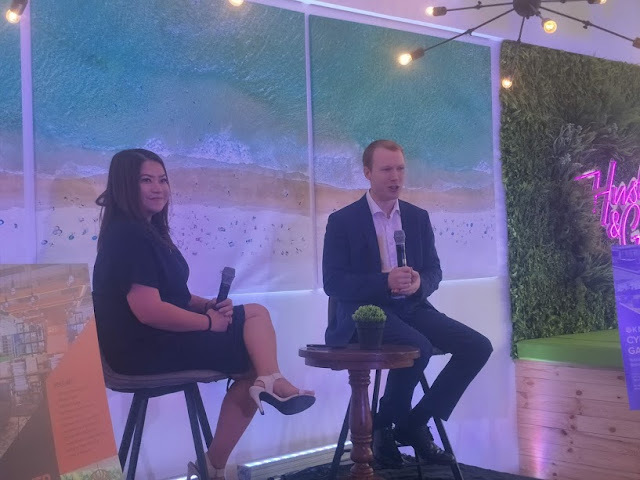 The demand for office space in the Philippines alone has reached as much as 1.2 million square meters this year, and clients continuously look for flexible workspaces as the traditional office model slowly becomes obsolete. 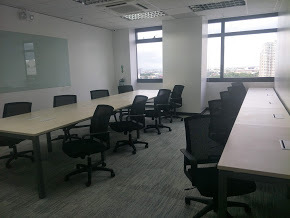 By the end of the year, KMC expect to have 8,800 seats across 29 different floors of 19 different buildings.  Flexibility in workspaces is the name of the game nowadays and only KMC offer spaces that has even warranted the trust of multinationals and SMEs like Samsung, PwC, eBay, AirBnB, LinkedIn, Deloitte, and other major industry disruptors. Established in 2010, the company has assisted several businesses in establishing operations in the country ensuring a smooth and effective transition process, an example is the successful tech startups Sprout and Zennya.